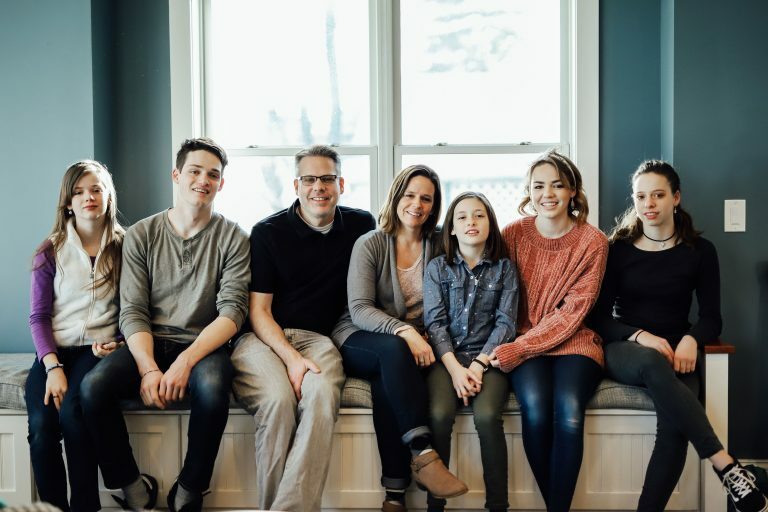 Homeroom is a one year, online family and marriage mentor program that teaches you how to build a multi-generational family and marriage team on mission through actionable steps, deep insights and communal action. Each month, the Bethke’s and Pryor’s will teach a live lesson based on that month’s marriage theme. Every single week, you’ll get coaching, help and behind the scenes content that will help you on this journey. You’ll receive behind-the-scenes videos of both families and how they do a particular family skill and a PDF with workable action steps and teaching. You will have direct access to Jeff and Alyssa and Jeremy and April through a private Facebook group with them, live Q&As with members only and more. A simple step-by-step roadmap to a thriving and enjoyable marriage! Creating a team culture in your marriage and family. How to cultivate a rhythm that gives your marriage and family life every single week. Finding and beating the common breakdowns in the family. Developing a system for infusing your home and marriage with Scripture, truth and Jesus without feeling. Understanding and finding your marriage and family “assignment” or calling. Creating foolproof systems for the home. Learning to live in God’s design for husband and wife; and children with a model where everyone flourishes. Learning to have awesome fights that take you forward, not backward. Crafting an annual family and marriage summit that is life-changing. "Being intentional leads to discovering the incredible. It's true for just about pursuit, but it's the secret sauce for lasting relationships. I'm so thankful Jefferson and Alyssa are helping all couples, new and seasoned, discover the creative and transformative power of intentional love." "A happy, healthy marriage is the best gift you can give your children, so making sure you have a love that lasts is worth every bit of time and effort you put into it. This is such a great resource for marriages at any season, or even for young couples as they prepare for marriage. I'm thankful Jeff and Alyssa had the heart and vision to put this together and am thrilled to be a part of it." "From the moment Zac and I sat across the table from Jefferson and Alyssa we could not believe their wisdom. They are clear on the essential things in life. God is real and dear to them, and family and friends are the center of the way that express God’s love to the world. They are people we learn from." About 200 years ago, the West radically altered and shifted what it meant to be in a marriage or family. Since then, the statistics of fatherlessness, divorce and overall marital and familial health has shattered. We think there’s a better way and it goes all the way back to Abraham. The Scriptures show us that marriage and families are one of God’s primary vehicles to bring blessing and restoration to the world. And to do that, He wants us to build a strong multi-generational family team on mission. The Pryor’s have been living in this framework for over two decades now. They have taught, spoken and written on it for about that long, as well. 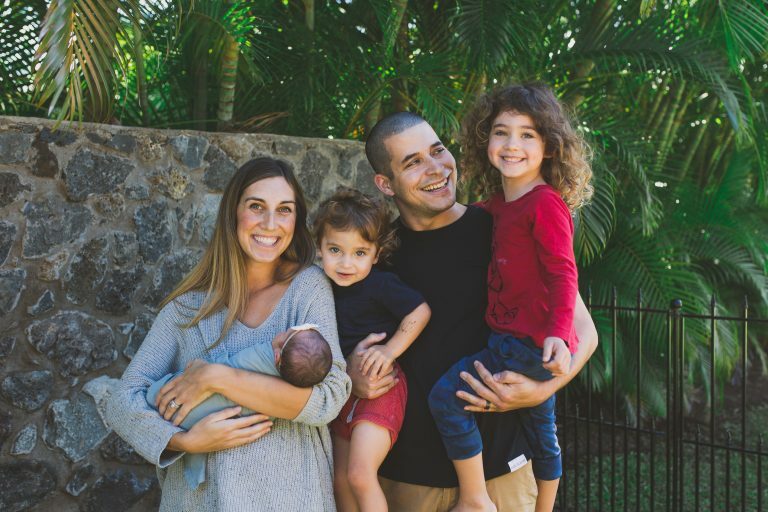 Through them, and the call back to God’s true design for family, thousands have had their families radically altered and turned upside for the better all across the nation, the Bethke’s included. We purposely set up Homeroom to be best for you and your schedule. You can tune in live or watch later. With everything we release, you have access to the resources in full until you decide to leave the program. Can I enroll even if my spouse isn't interested? Of course. While we’d love for both spouses to be all in, we know that’s not always realistic and have had many in past programs be the only spouse interested. We have also received messages from those same spouses that because they applied the principles, and their husband or wife saw the profound impact it was having, created a spark that changed their families forever! Can we enroll if we're engaged and not married? Yes, we highly encourage it! Jeff and Alyssa specifically dug into a lot of this content and were being mentored by the Pryor’s years before they had kids. We believe you should be preparing not just for your current season but the season right around the corner (marriage, kids, etc.). If you are formally engaged to be married within 12 months or less you are welcome to enroll. How much access will we have to the Pryor's and Bethke's? As much as you want! Ha. Seriously. They will be interacting with you through all the content every step of the way, as well as in the private Facebook group where you can tag them or ask them questions. The community aspect of this program is usually the part people aren’t sure what to picture but ends up being their favorite part. You will be learning and growing together with hundreds of other couples going through the same things!